Wood Ornaments – Welcome to the Grafton Community Library in Grafton, NY. 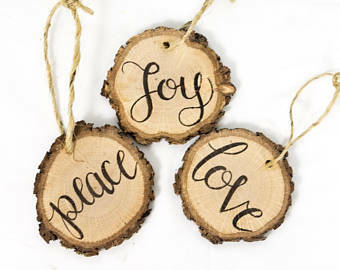 Join us for a fun wood ornament making class! Friday, December 14th @ 5pm. Please call the library to register.